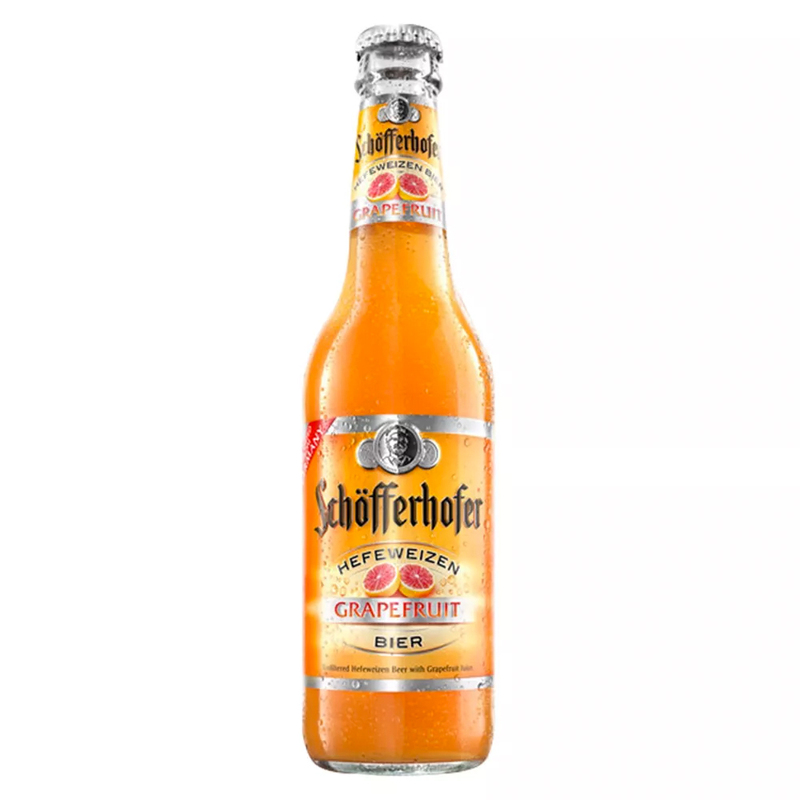 Tasting Notes: Schöfferhofer Grapefruit is German ingenuity at its finest. Sparkling smooth Schöfferhofer Hefeweizen beer blended with grapefruit juice. A new taste sensation bundled with lots of flavor and fun. Experience the world‘s first hefeweizen grapefruit beer. More Info: The first to combine Hefeweizen beer and grapefruit juice, also the “proper” pronunciation of their name is: Chauffeur + ah + (The) Hoff + ah! 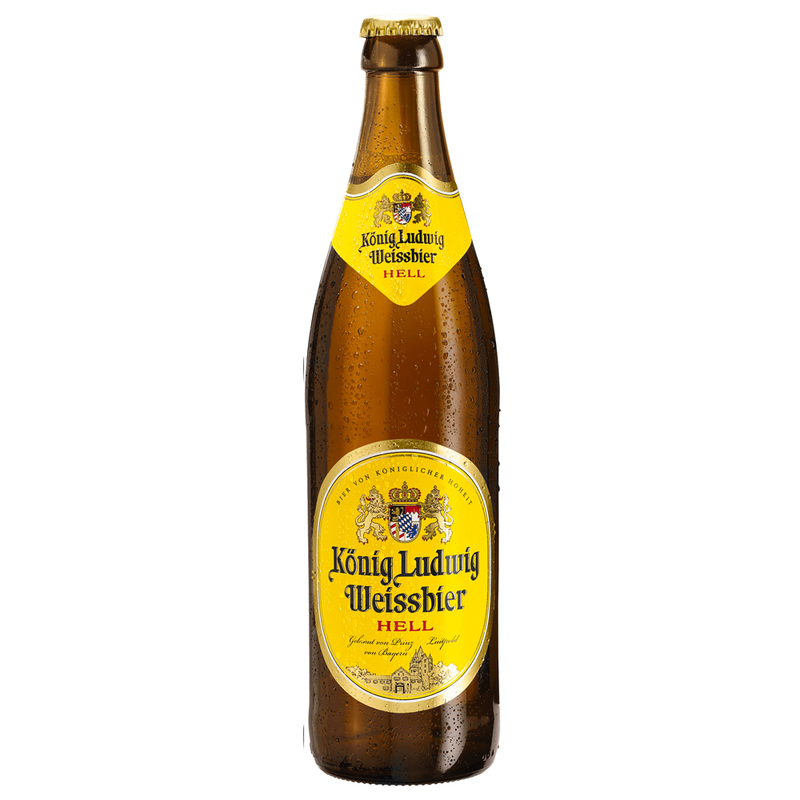 Tasting Notes: Royal Bavarian Hefe-Weizen, a refreshing pale wheat beer with a full-bodied, lively taste perfectly balanced with complex fruity beer aromas. More Info: 5.5% ABV; From the originators of the Bavarian purity law from 1516 and the founding family of the Oktoberfest. Tasting Notes: Crisp aromas of lemon, white peach, and melon with a hint of mineral on the palate. More Info: J&H Selbach is the proprietary brand for the regional wines of Johannes Selbach. Johannes uses his long-standing relationships with growers around the Mittelmosel to source quality grapes for these cuvees.